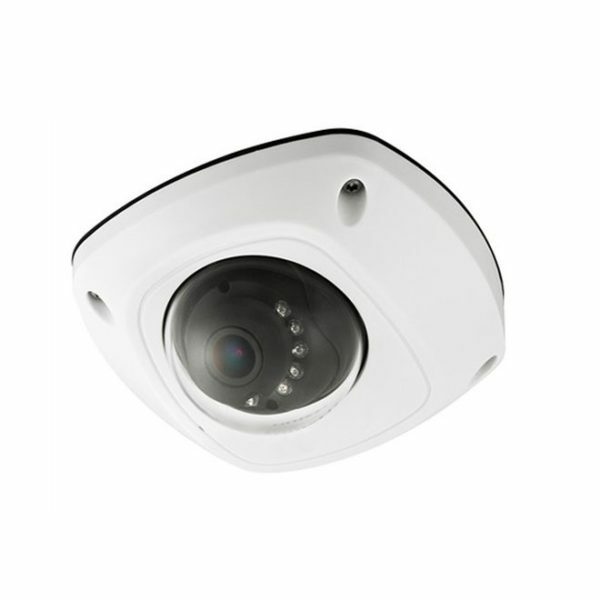 This Tru View WDR IP Mini Dome Camera provides stunning 4MP Images and is IP66 Weatherproof! 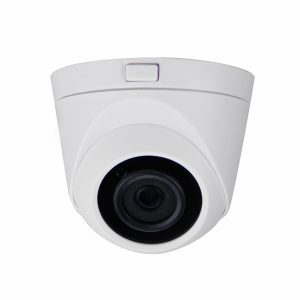 This IP Mini Dome Security Camera also has a SD Card slot for on board recording and supports SD, SDHC, SDXC Cards up to 128GB. 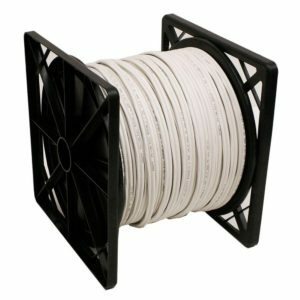 Audio is also Built In on this Camera as well as POE (Power Over Ethernet). 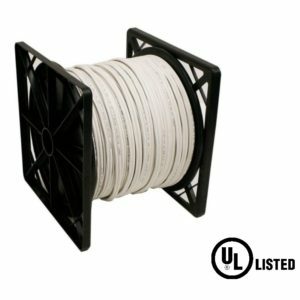 Tru View Security Cameras are manufactured to the highest quality standards and provide high performance results! 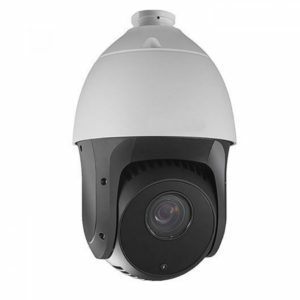 The Tru View NC304-WDA-4 IP Network Security Dome Camera also features Video Analytics Support and this version has a 4.0mm Wide Angle Lens. 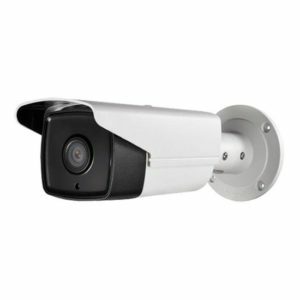 This IP Dome Camera can also be purchased with a 2.8mm Lens.